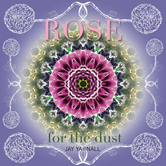 Rose for the Dust was composed and performed by multi-talented musician, Jay Yarnall. 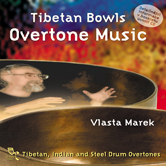 You'll experience an hour of entrancing, fusion music with rhythms and melodies that evoke the timeless traditions of Asia and Arabia. 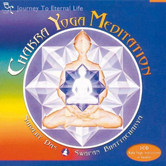 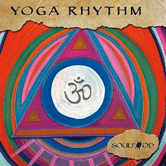 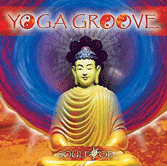 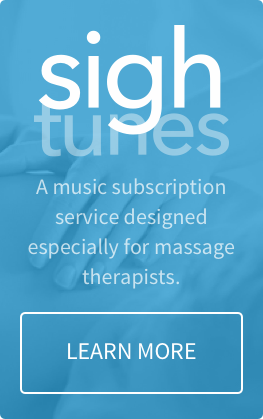 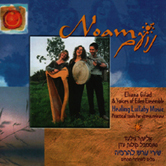 Keyboards, sarod, and earthy, hypnotic percussion create a sensual, global massage music soundscape. 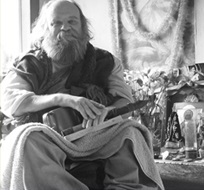 All music written and performed by Jay except tracks 1 and 3, which were written and recorded by Lisa Moskow and Jay Yarnall.